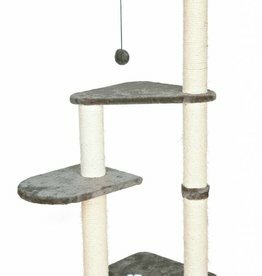 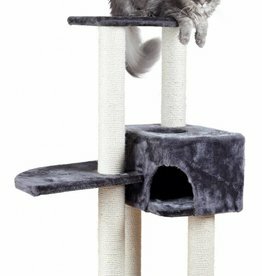 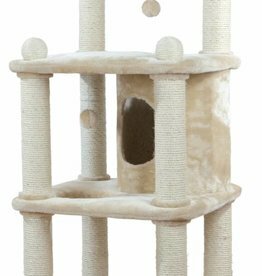 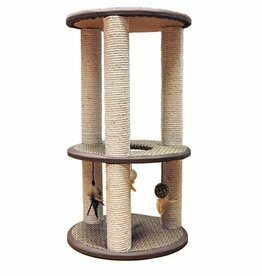 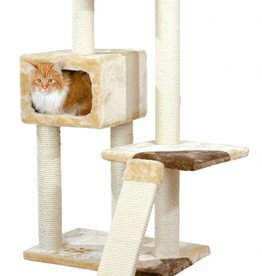 Scratching posts, tower & climbers for cats. 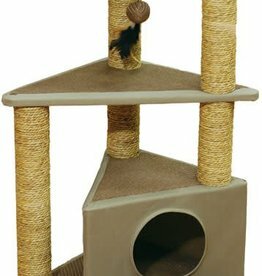 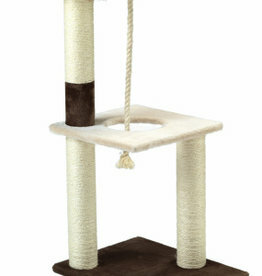 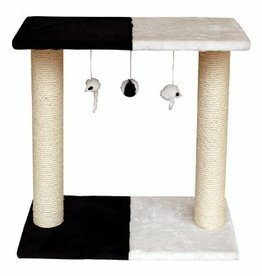 The Criss Cross features two scratching posts , with a platform and three dangly toys. 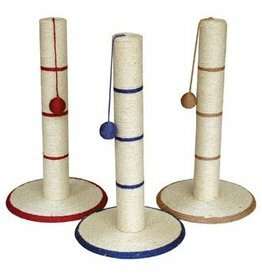 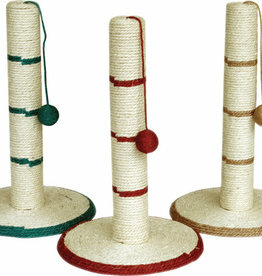 This ever popular scratcher covered entirely with sisal rope is perfect for cats that like to scratch and play. 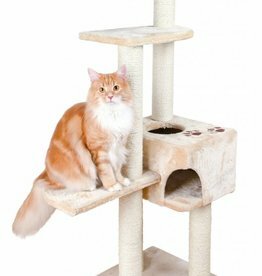 At 62cms tall it is suitable for all sizes of cats. 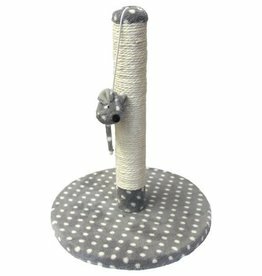 The Ultima post is a chunky, sturdy scratching post, standing 80cm tall it is perfect for larger cats. 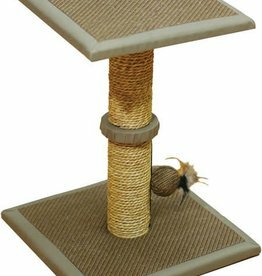 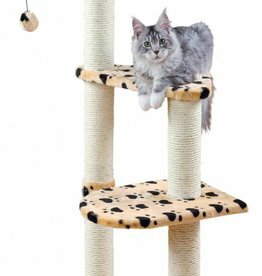 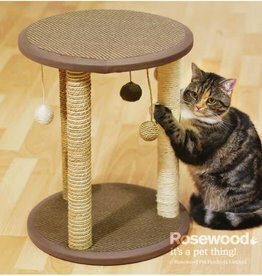 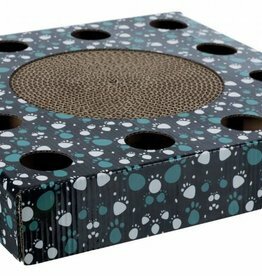 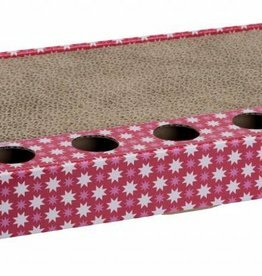 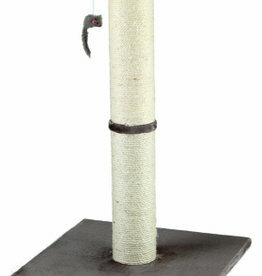 The Catwalk Collection Dijon Cat Scratcher and Climber scratching post is a classic design cat scratcher. 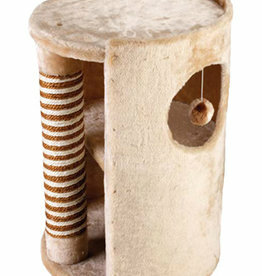 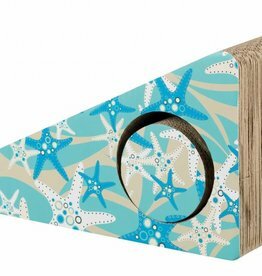 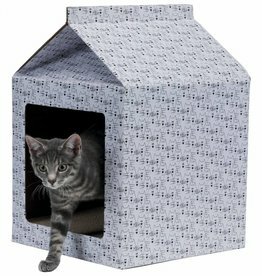 Three layer scratcher with seagrass posts and a cosy hideaway on the base level which is perfect for catnaps. 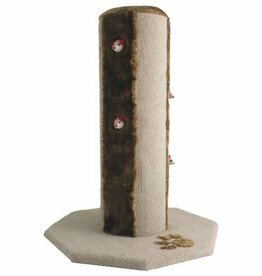 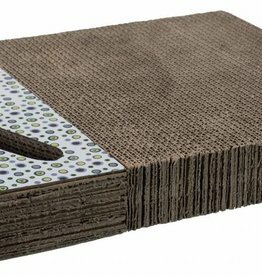 The Tokyo measures 21"x 16" x 16"
Scratcher with round textile base and top and three posts made from sisial and seagrass. 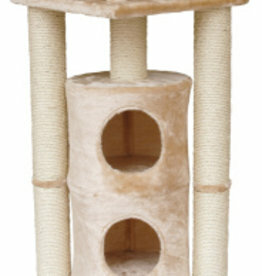 A Multi layer cat tree with various levels for your cat to climb to!